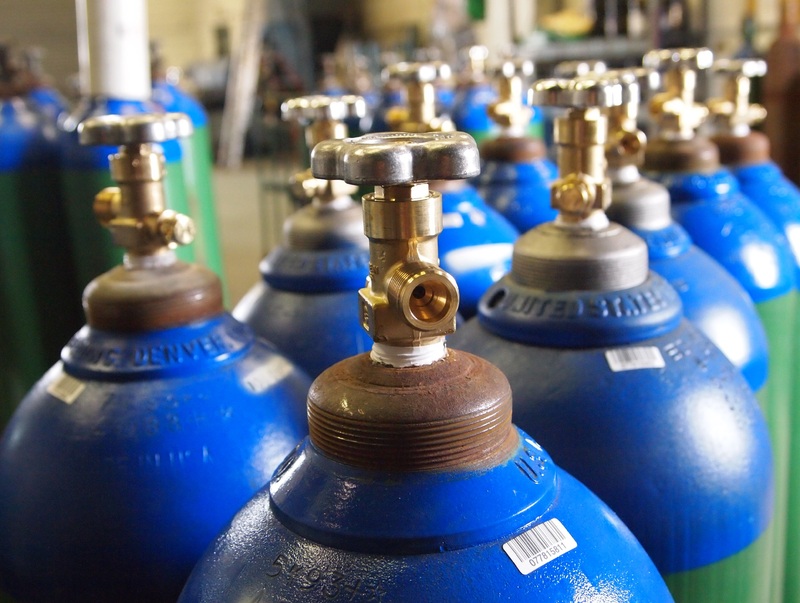 At Rocky Mountain Air Solutions we are a dynamic independent distributor of Industrial, Medical, and Specialty Compressed and Cryogenic Gases in the Rocky Mountain Region. 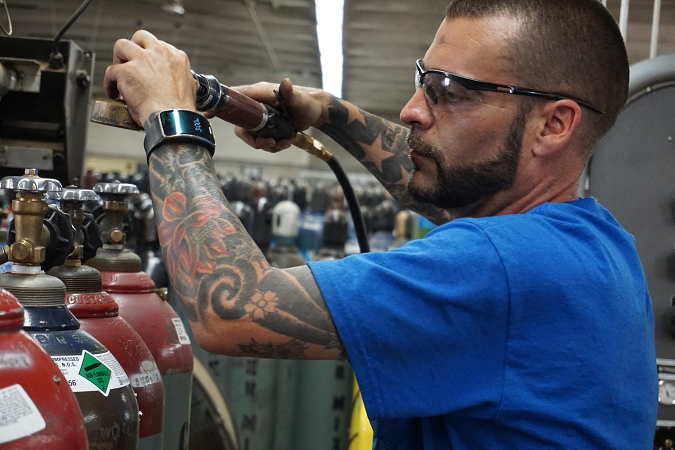 We are seeking motivated individuals for the position of Manufacturing/ Production Worker and Industrial Gas Filler. This positioninclude responsibilities in truck loading and warehouse work and will not be limited to filling gases. We are looking for high-energy, detailed oriented and self-motivated people. 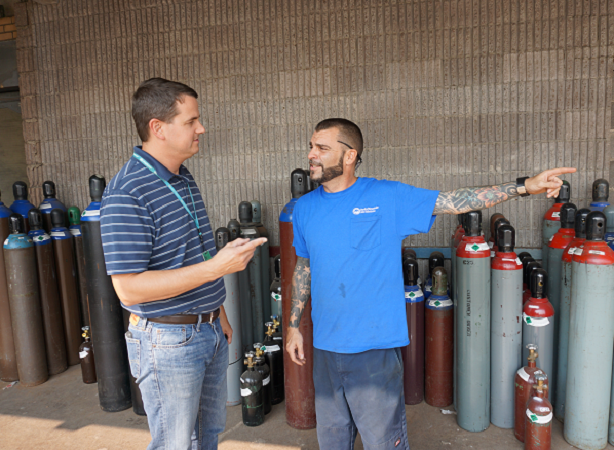 You will go through a comprehensive training program that includes learning to fill compressed gas cylinders. Upon completion of training, you will be proficient in the filling of compressed gases and may have to opportunity to direct the loading / unloading of trucks. We have opportunities for continued advancement throughout our organization and will be available for those who show outstanding progress. The Cylinder Gas Filler position requires the individual to have a high energy level, be detail oriented, and be able to follow written and verbal instructions. You will load and unload trucks as well as fill cylinders with compressed gases. 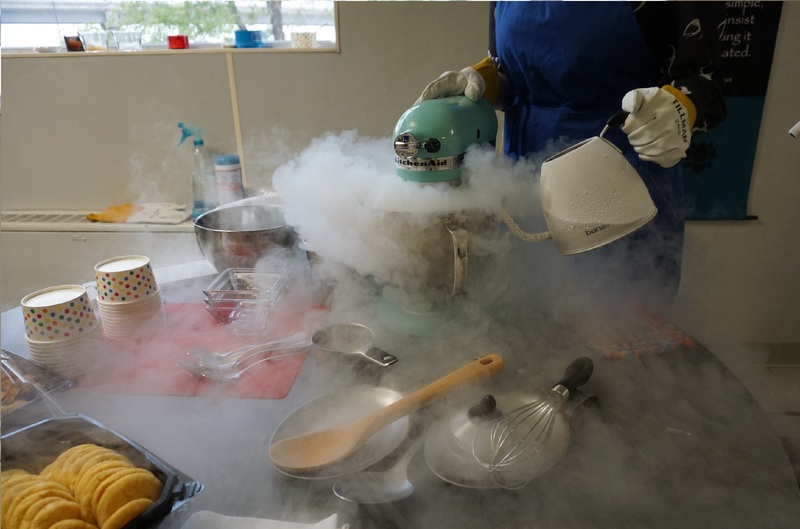 Accuracy and precision in following procedures and regulatory processes is mandatory. You will need to be in strong physical condition as the demands of the job are deeply physical in nature. You have at least a high school diploma. NO GED's ACCEPTED. If you have prior gas handling experience it's helpful, but not required. We offer a comprehensive benefits package including: competitive pay, medical and dental insurance, life and disability insurance, 401K, vacation and holiday pay, paid sick days. Are you fascinated by how the world works? Do you wonder what is the power behind our growth as a nation and as a world? Do you want to be a part of it? We do too! 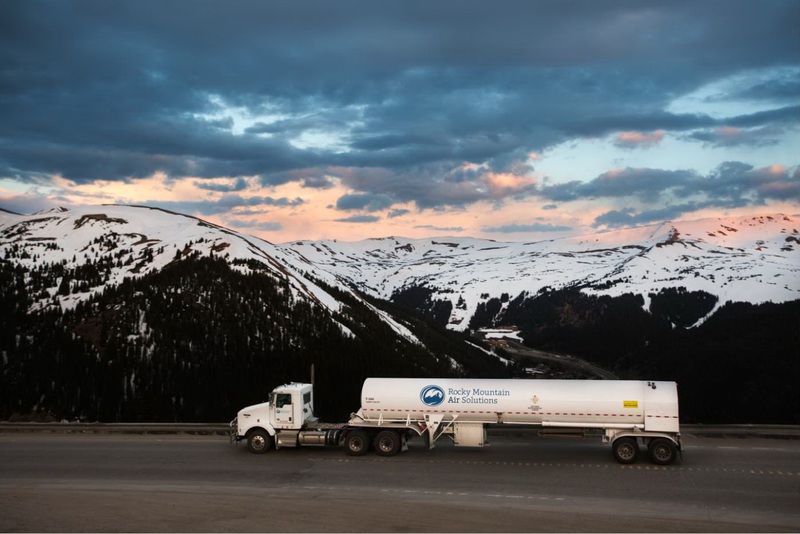 Originally founded in 1924, Rocky Mountain Air Solutions (RMA) is a leading industrial gas distributor throughout Colorado, Utah, Wyoming, western Nebraska, and southern Idaho. We supply the oxygen to hospitals, the carbon dioxide to your favorite brewery for beer stabilization, the argon to manufacturing plants that make your computer, and even the nitrogen that keeps your toothpaste from before you open the tube. We are the kind of company that fuels the growth of our world from the first trans-Atlantic travel to the way we build buildings and bridges. Our products propel the future into action. 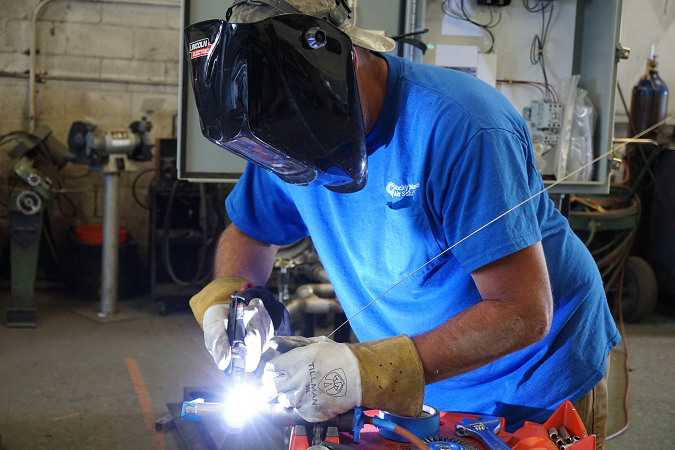 We are a family-owned, privately held company that focuses on building long term customer partnerships so that the growth we see isn't just for the big guys.